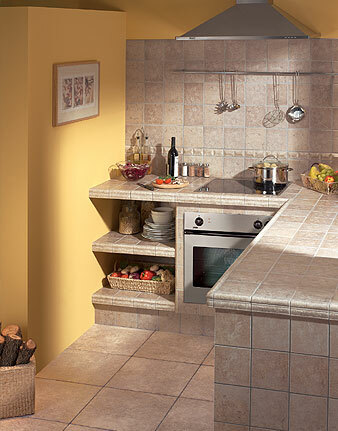 Coordination is the key strength of Florida Tile brand ceramic tile. This strength can be yours in a variety of tiles for every residential and commercial application. Floor, wall and accent tiles are designed to expand and enhance your creativity with an ever increasing selection of interchangeable color palettes and styles. 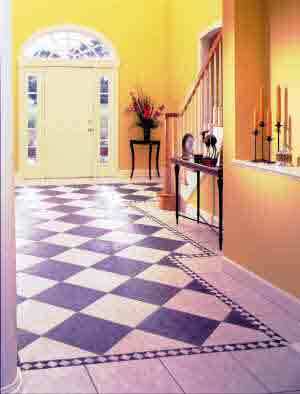 Click to view Florida Tile website.